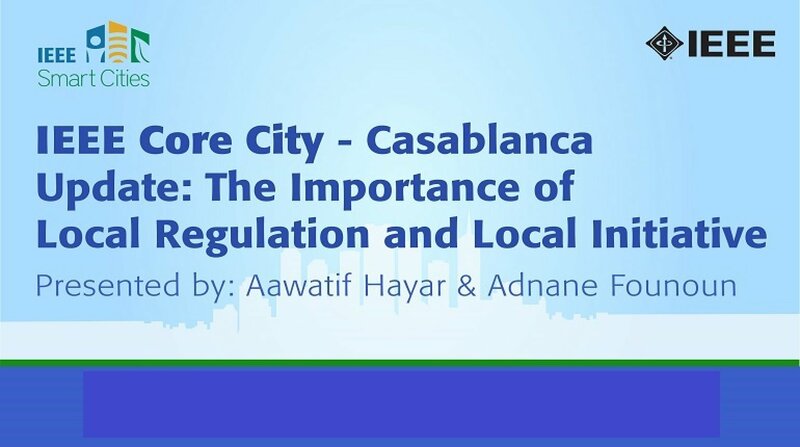 An assessment of smart city concepts through the local regulation in Morocco. An evaluation framework is developed and presented. We underline and evaluate also the importance of direct and indirect citizen involvement in the city transition to a smart city; as well as their investment and appropriation of the city transformation proces.